Realme 1 has a 6-inch (2160 x 1080 pixels) Full HD+ IPS display with an 18:9 Aspect ratio RealMe 1 has a gorilla glass no details which version of Gorilla glass. The display produces good colors and Viewing angle in bright sunlight you need to enable full brightness, Auto brightness sensor works fine. 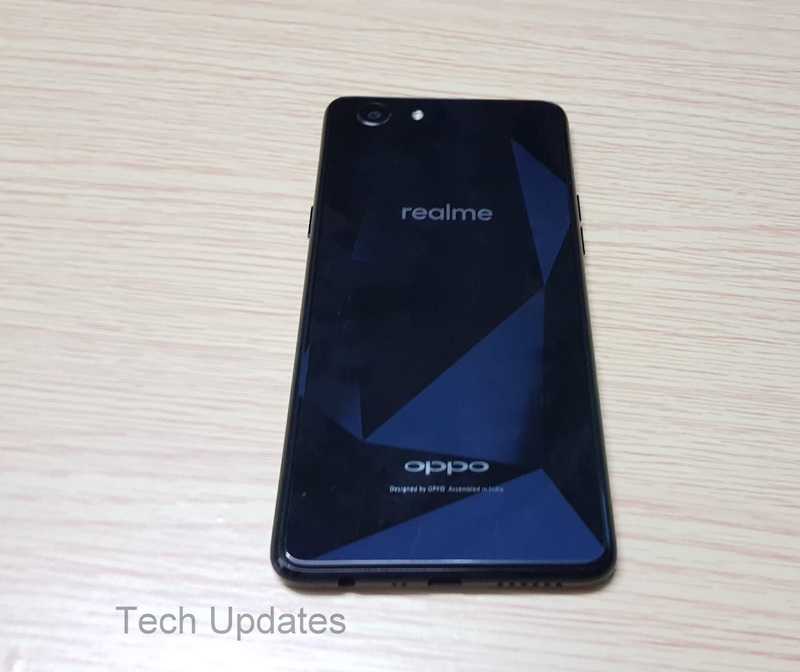 It is powered by Octa Core MediaTek Helio P60 (MT6771) 12nm processor (Quad 2GHz Cortex A73 + Quad 2GHz Cortex A53 CPUs) with 800MHz ARM Mali-G72 MP3 GPU. 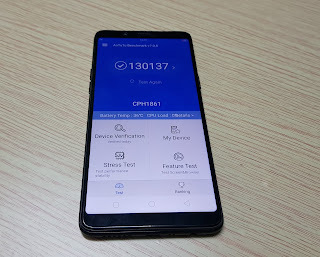 It Scores 130137 on AnTuTu, On Geekbench it scores 1416 and 4968 on multicore (3GB RAM), Performance of the device is fast while playing games for long time device gets heat up It comes with 3GB RAM with 32GB storage, 4GB RAM with 64GB storage, 6GB RAM with 128GB storage. Multitasking works fine RAM management Needs improvement on 3GB RAM model. Realme 1 has a 13MP rear camera with LED flash, f/2.2 aperture, and 8MP front-facing camera, f/2.2 aperture, Both Phones can record videos up to 1080P and has support for depth mode which does not work with Rear Camera whereas works well with the front camera both daylight and low light conditions. Camera performance is Good. Realme 1 has a 3410mAh Battery and comes with 5V 2A Charger does not support any fast charging takes more than 2 Hours to charge fully.